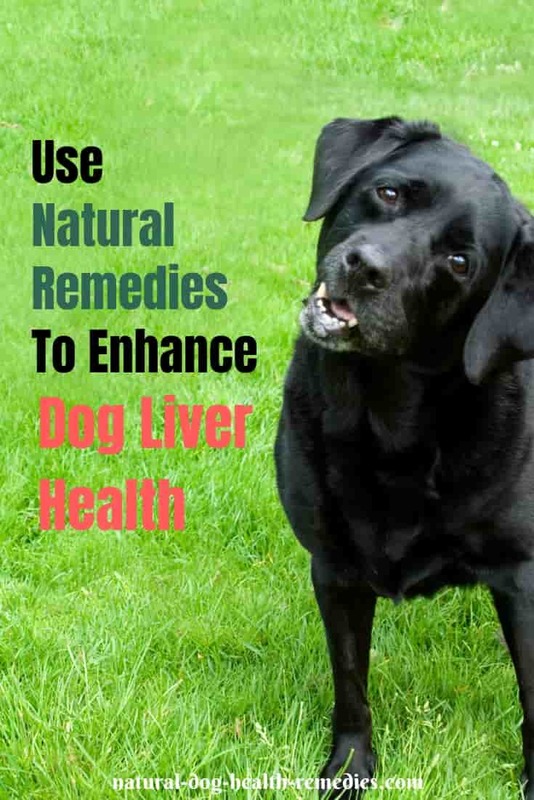 The liver is the one of the most important organs for toxic metabolism and removal in dogs. It is also one of the organs that can suffer a lot of damage because of all the toxins passing through it. Indeed, dogs suffer from a range of liver problems and liver cancer is a common form of cancer in dogs. Conventional medicine offers very little in terms of successful treatment for liver diseases in dogs. As such, if your dog is unfortunately suffering from liver disease, please consult with a holistic veterinarian who can incorporate natural herbal and homeopathic remedies in the treatment program. 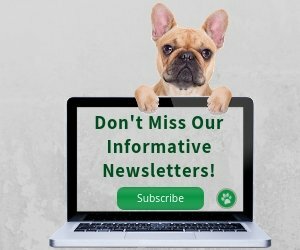 The purpose of this article is hopefully to educate and empower you - the dog owner - so that you know there are better and safer alternative treatments for canine liver disease and that you can work better together with a holistic vet. For preventive measure, you can use some tonic herbs listed below on a regular basis for your dog's liver health. Also see this page on how to detoxify your dog's liver on a regular basis. strengthening cells that have been exposed to or damaged by toxins. Turmeric has similar liver-protective qualities as milk thistle. In addition, turmeric is anti-cancerous and anti-inflammatory. It also supports the GI system. Use this herb as a tonic for dog liver health. Mix it with a bit of coconut oil and add it to your dog's food, or go to this page to learn how to make some "turmeric golden balls" for your dog. Other culinary herbs such as cumin, fennel, cayenne, ginger, fenugreek, etc., are also effective herbs for liver health. Artichoke is another great herb for liver diseases. Used as an herb, the artichoke leaves have similar properties as those of milk thistle, with additional cholesterol protective action. To use artichoke as a liver tonic, just sprinkle some dried artichoke leaves on your dog's food a few times a week. Licorice is an antioxidant and has anti-inflammatory properties. Used in combination with milk thistle (or turmeric), licorice makes a good liver tonic for dogs with liver problems. Yarrow is anti-inflammatory and antimicrobial and it helps increase bile flow. It can be used as a toinc as well. Like yarrow, dandelion also helps increase bile flow and is also mildly antimicrobial. Homeopathic remedies are also frequently used by holistic veterinarians to treat dogs with liver problems. They can also be used together with other treatment options to promote and sustain dog liver health. For homeopathic remedies to be effective, it is important that you consult a holistic vet first before administering the remedies to your dog. This homeopathic remedy is made from milk thistle, and is therefore effective in treating liver disease in dogs - especially those that are vomiting bile (green material). 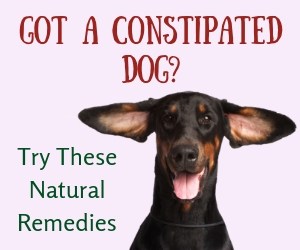 Dogs that need this remedy may also suffer from colic and cramping. This remedy supports the liver support is effective for jaundiced dogs. Dogs needing this remedy are generally angry, domineering, and disobedient. They can be soothe by something warm - foods, drinks, and hot baths. Antioxidants such as Coenzyme Q10 (CoQ10) or Superoxide dismutase (SOD) are beneficial to the liver. SOD is an enzyme that repairs cells and reduces the damage done to them by superoxide, which is the most commonly-occurring free radical in the body. Studies have shown that SOD acts as both an antioxidant and anti-inflammatory in the body. It neutralizes the free radicals before they can have a chance to cause damaging changes in cells. (Dosage for dogs: 125 mg/10-15 pounds of body weight daily). Coenzyme Q10 (such as Vetri-Science Coenzyme Q10 ) helps deliver electrical charges to the mitochondria, or powerhouses, of the cells, so that they can produce energy; i.e., sustain life. Studies also show that CoQ10 enhances the immune system, lowers glucose levels in the blood, and can dramatically slow tumor growth. (Dosage for dogs: 1 mg/pound daily). Vitamins C and E are also antioxidants and can be given to your dog as a supplement for liver health. 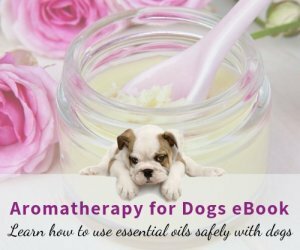 (Dosages for dogs: Vitamin E - 5 mg/pound, daily; Vitamin C - 5 mg/pound, 2-3 times a day). This formula contains milk thistle and turmeric as well as antioxidants and important nutrients for liver detoxification. This homeopathic formula contains effective remedies such as Carduus marianus and Chelidonium majus and can stimulate liver and kidney function to remove toxins and improve metabolism. This herbal formula contains milk thistle and dandelion. 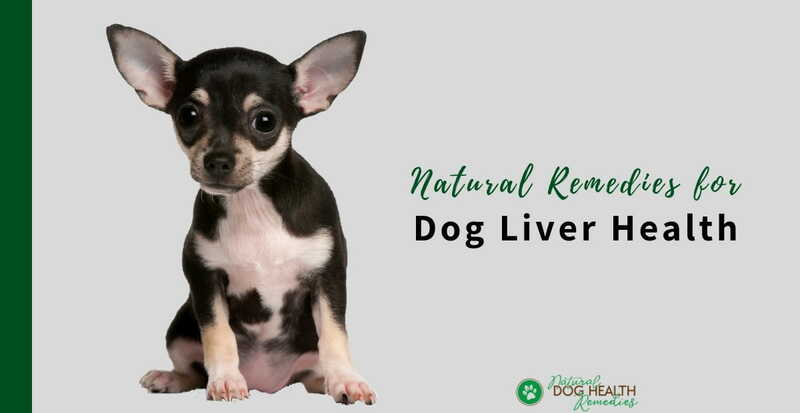 Good and effective for stimulating and supporting liver function in dogs with weak livers or compromised liver functions. This formula includes milk thistle, dandelion, artichoke, and licorice - all effective herbs for liver support. NOTE: This Super Milk Thistle formula is for therapeutic use - it is not appropriate for use on a daily basis for healthy animals without need of liver support.